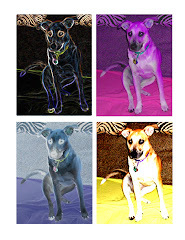 I've been in love with Matisse and the "wild beasts" for a long time. 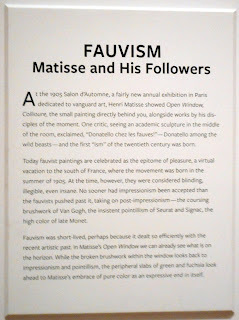 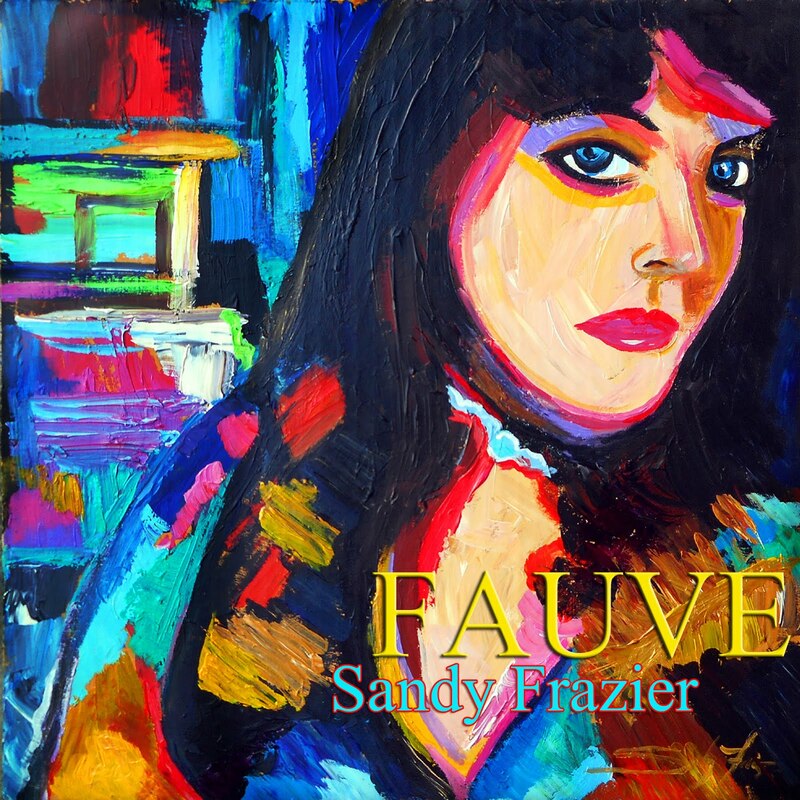 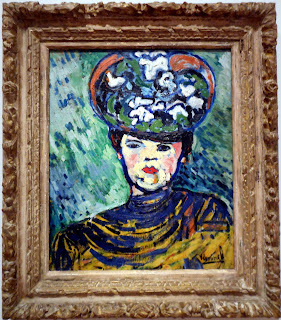 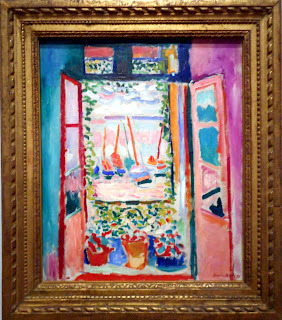 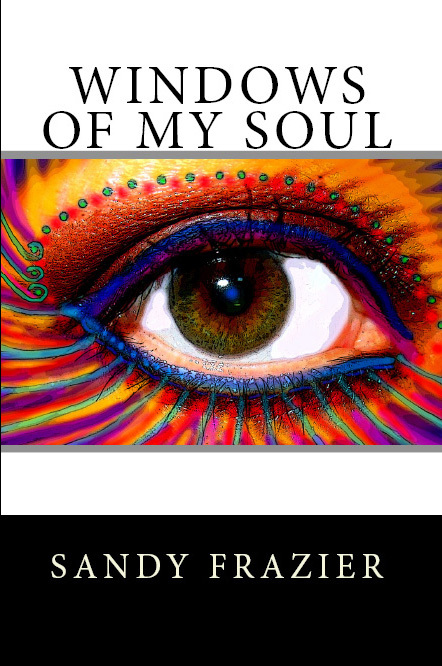 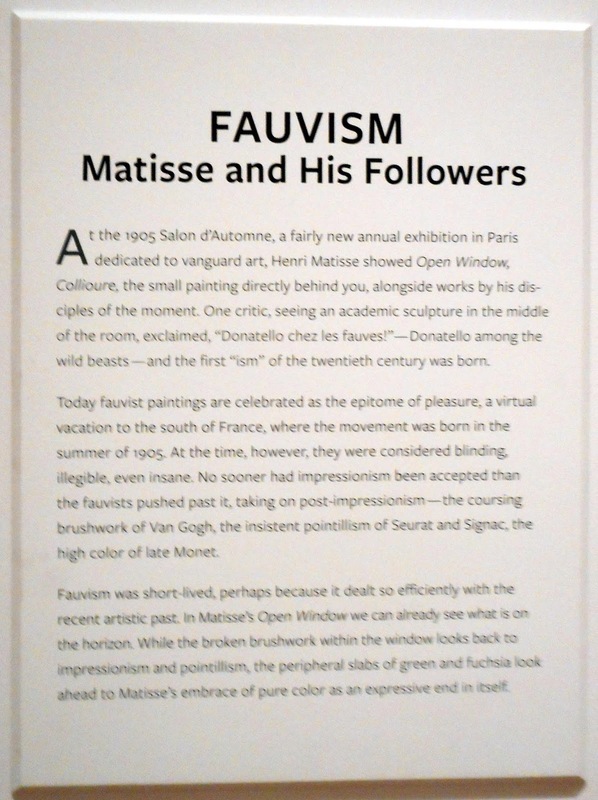 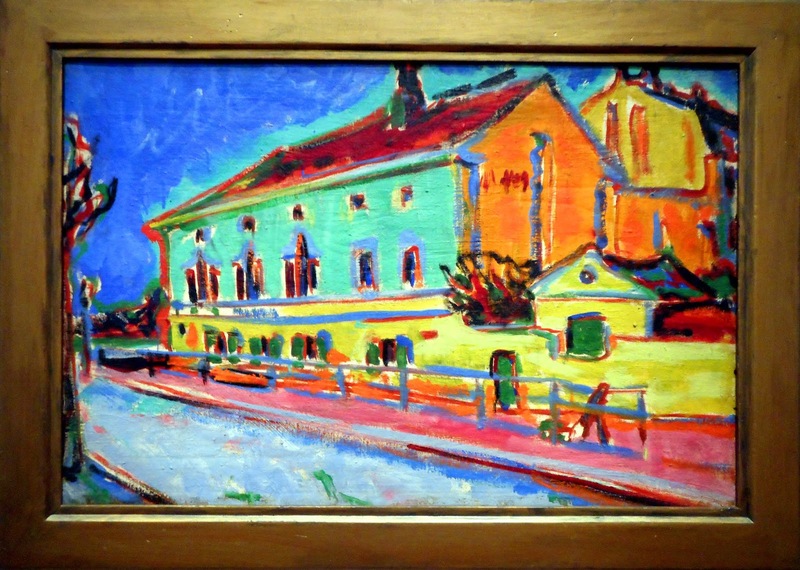 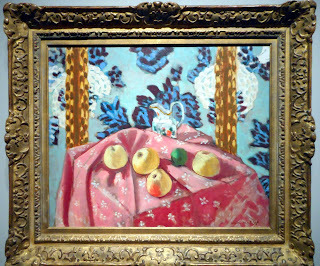 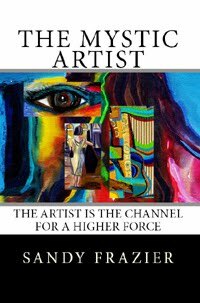 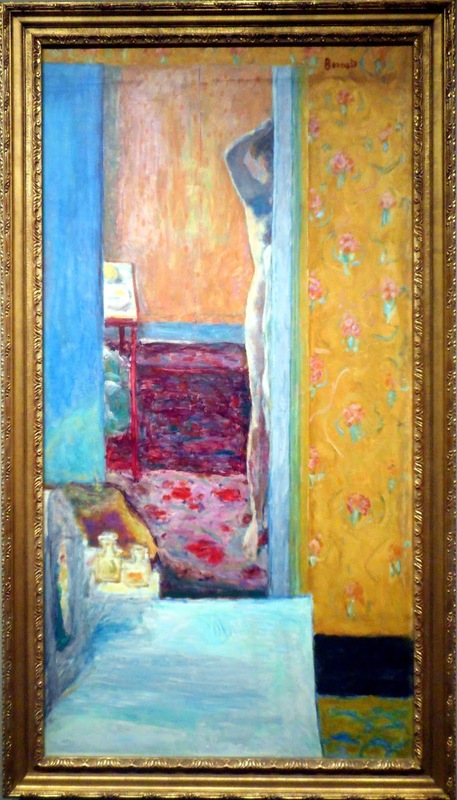 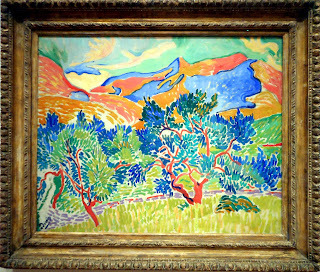 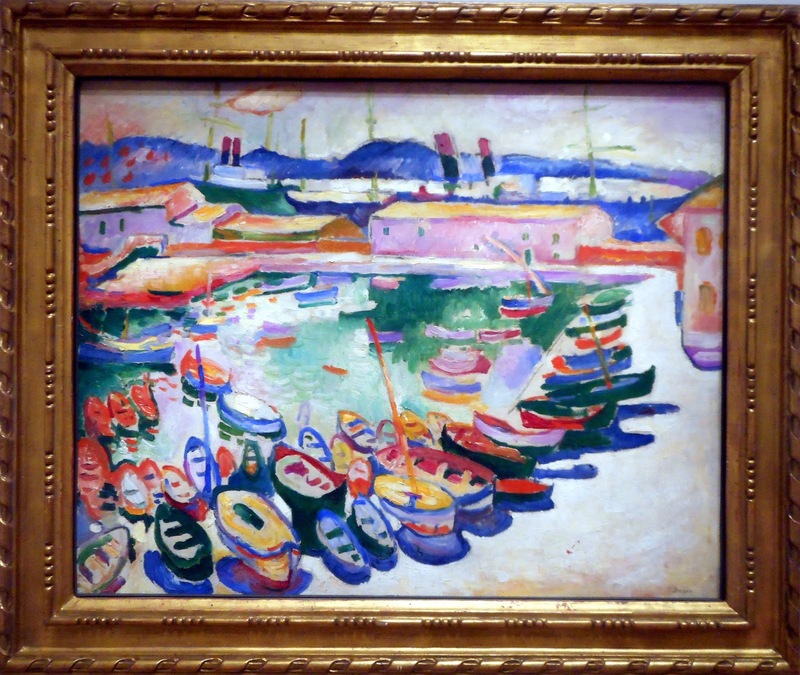 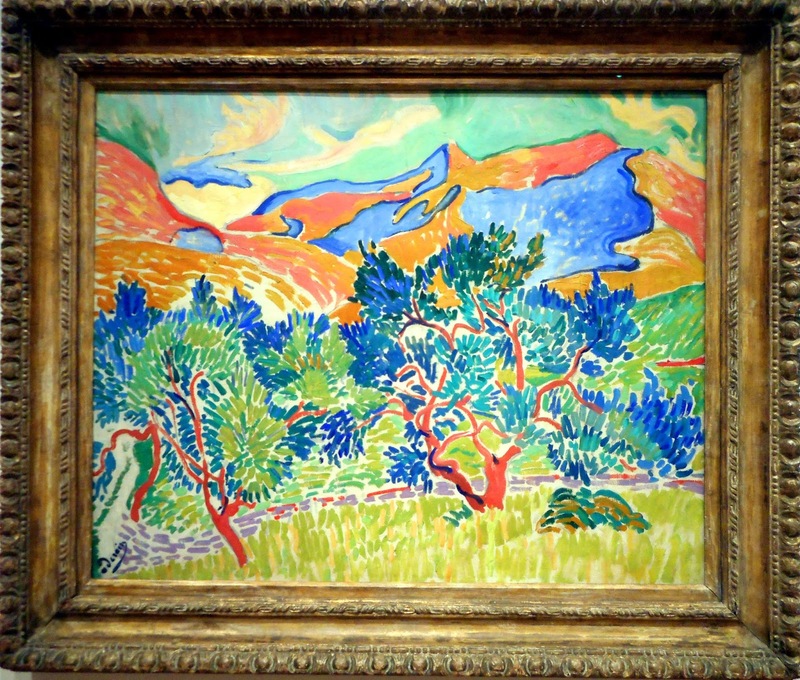 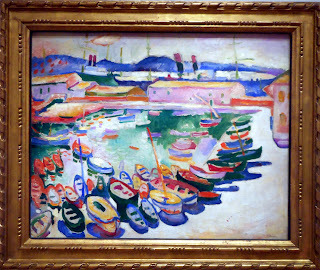 Anti-impressionism, Fauvism as a style began around 1904 and continued beyond 1910, but the movement lasted only a few years, 1905–1908, and had three exhibitions. 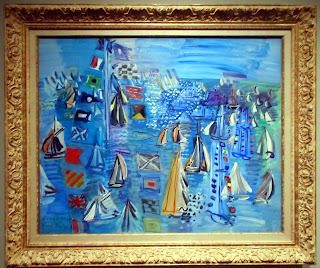 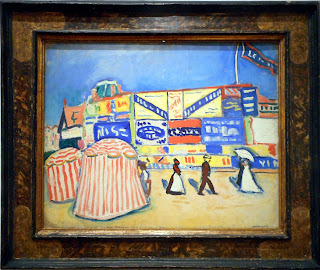 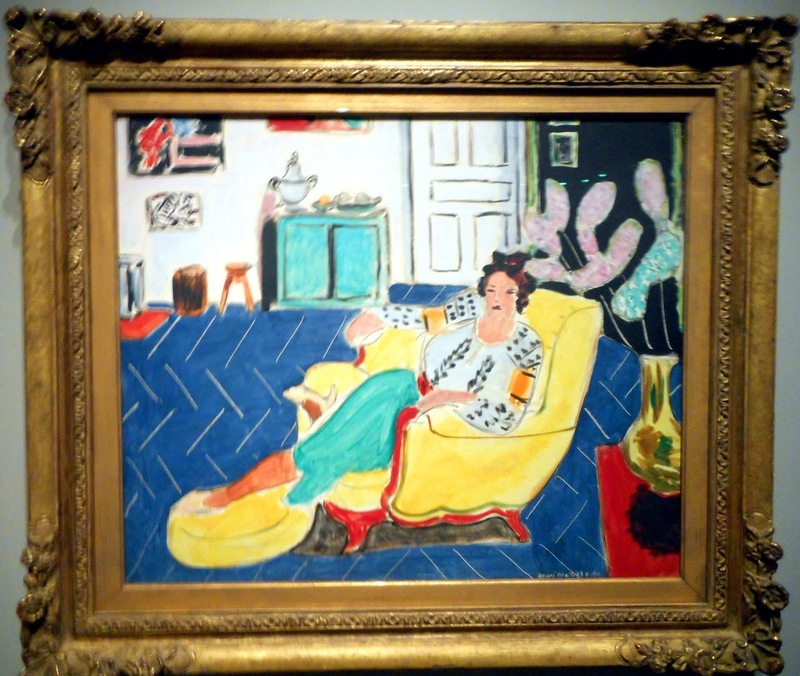 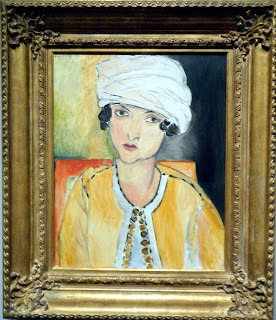 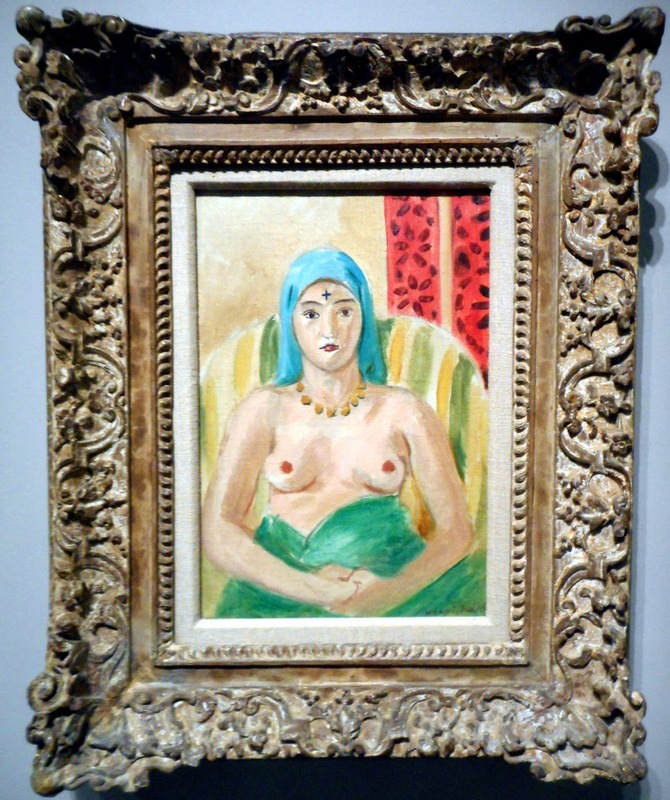 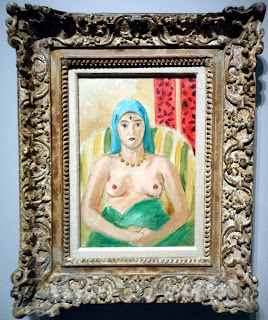 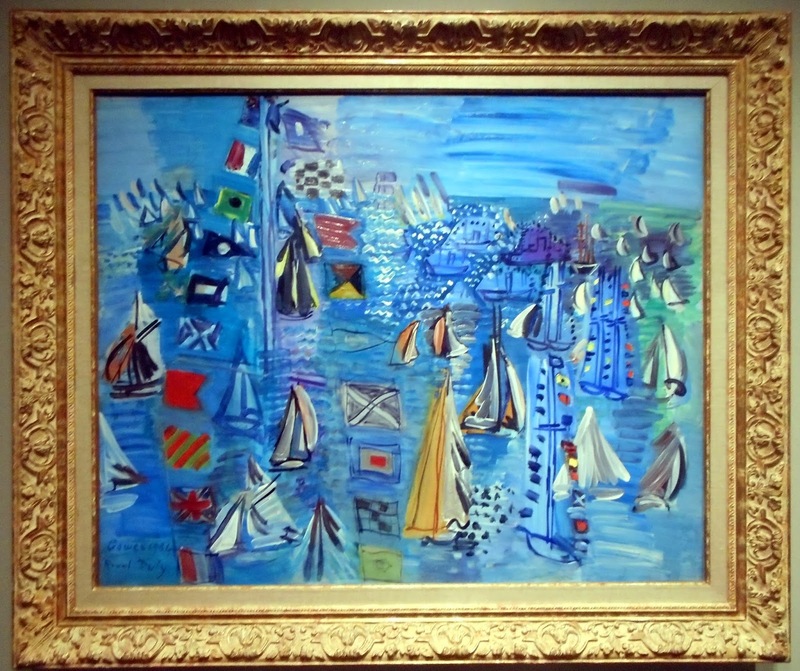 The leaders of the movement were André Derain and Henri Matisse. 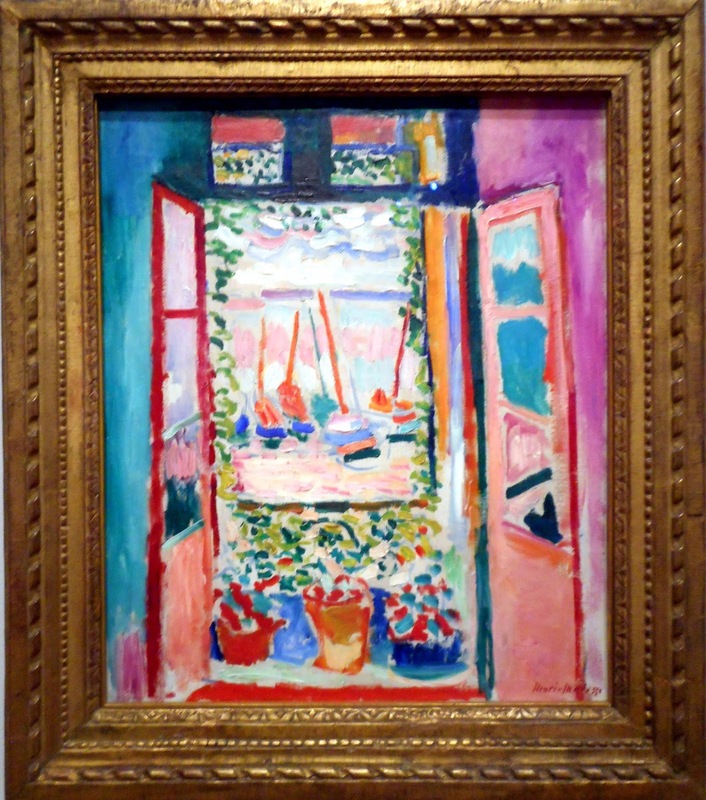 Besides Matisse and Derain, other artists included Albert Marquet, Charles Camoin, Louis Valtat, Jean Puy, Maurice de Vlaminck, Henri Manguin, Raoul Dufy, Othon Friesz, Georges Rouault, Jean Metzinger, Kees van Dongen and Georges Braque (subsequently Picasso's partner in Cubism).